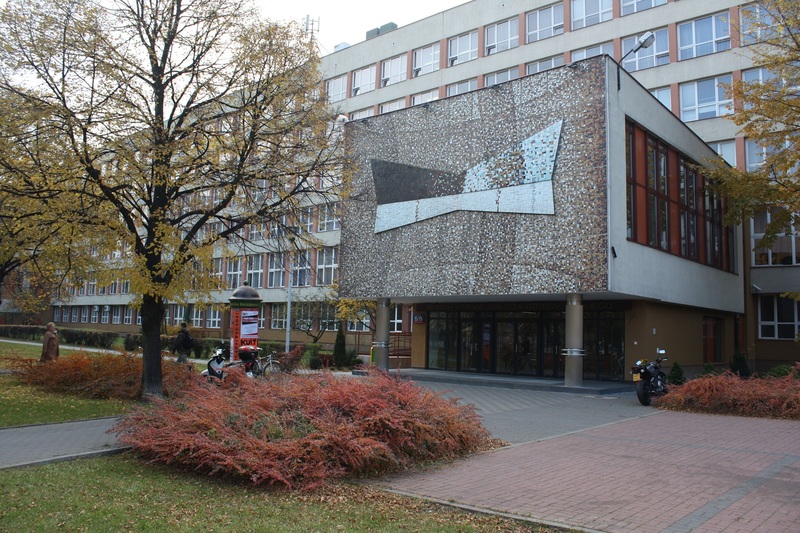 The FACULTY of ELECTRONICS and INFORMATION TECHNOLOGY occupies a large, 20600 m2 building located at the University’s main campus, just one kilometer from downtown Warsaw. It is the largest teaching and research center at the Warsaw University of Technology. Its educational and research activities cover almost the whole spectrum of electrical and computer engineering — from microelectronics and optoelectronics, through instrumentation, measurement, control and robotics, to computer networks and telecommunications. – Institute of Telecommunications – leading the application of advanced modulation methods in broadband wireless networks employing visible light. Currently the Faculty of Electronics and Information Technology is involved in 48 research projects. Among them the more interesting ones are the Future Internet Engineering project, Photonic & Terahertz Technologies Center (FOTEH), Integrated Mobile System for Counterterrorism and Rescue Operations project (the Proteus Project) and the Human Brain Project (HBP). The objective of the Future Internet Engineering is to design, prototype and test new network infrastructure for Future Internet, named System IIP. The FOTEH Center is created as a part of a project financed by European Union from resources of European Regional Development Fund within Innovative Economy Programme. The Proteus Project is aimed at development of a modern system, which in the future will be able to support operations of police, fire service and the other services responsible for security of our society. The designed system will include i.a. : three multifunctional robots, unmanned aircraft and mobile command centre. The HBP is a ten-year, large-scale European research initiative whose goal is to understand the human brain and its diseases and ultimately to emulate its computational capabilities.